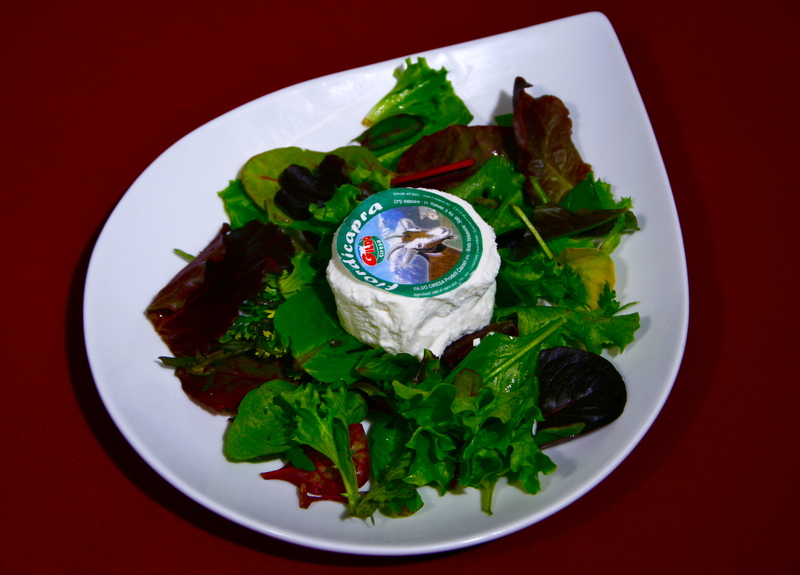 FIORDICAPRA is white cheese, fresh and creamy, spreadable, obtained by conventional lactic coagulation of goat milk. It is easily digestible and rich in proteins of high biological value. It has a cylindrical shape with no crust, weighting about 75 to 100 grams. The colour is white with smooth paste. It can be seasoned or sprinkled with olive oil, spices, flavourings or spread on toast and crackers. Produced by an artisan-style, family-run dairy business Gildo Ciresa. Click here to find out more. Ingredients: Goat milk, rennet, salt, preservative: potassium sorbate. The minimum percentage fat in the dry matter is 45 %.